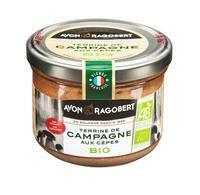 Rillettes are a preparation of meat similar to pâté. Originally made with pork, the meat is cubed or chopped, salted heavily and cooked slowly in fat until it is tender enough to be easily shredded, and then cooled with enough of the fat to form a paste. 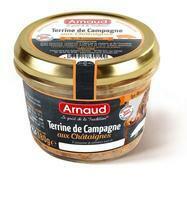 This terrine is mainly characterised by distinctive taste and flavour. 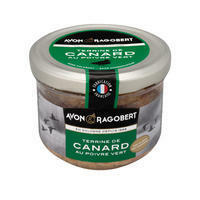 Gift set of French terrines from Avon & Ragobert. 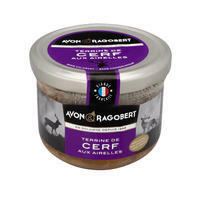 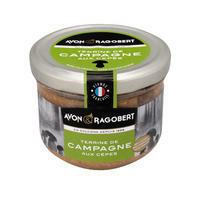 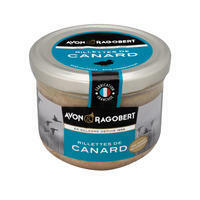 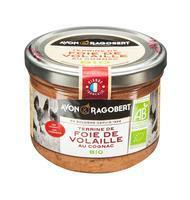 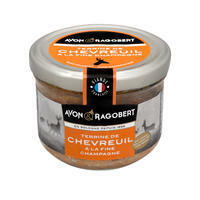 Gift set of French rillettes from Avon & Ragobert.